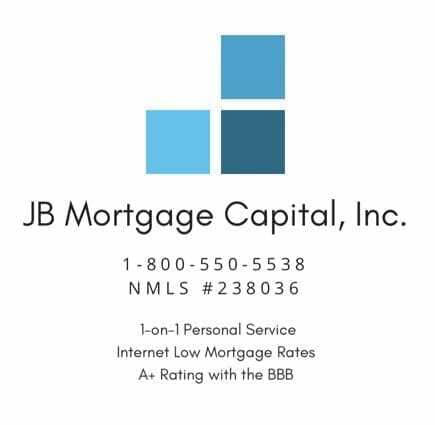 First Time Home Buyer In California | JB Mortgage Capital, Inc.
think you get the picture. I will leave those questions to work out with your Realtor; and I’ll focus on another set of questions – which mortgage company should you work with and what mortgage terms are best for you and your family? 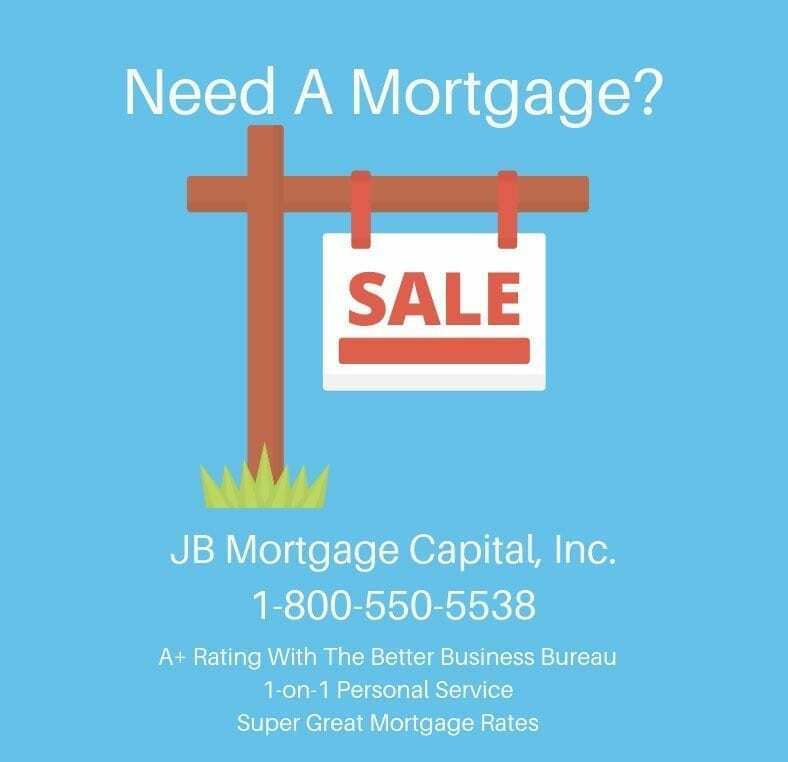 The best thing you can do is locate a mortgage company that has at least an “A” rating with the Better Business Bureau and make sure the loan officer you’re working with has years of experience in the mortgage industry (I suggest at least 5-10 years). Check with the California DRE that the loan officer is licensed; also his/her license status with NMLS as well. And don’t be shy about asking questions. Even if you think you’re asking it more than once. If the loan officer avoids answering your questions or gives vague answers then I’d suggest you find a new loan officer to work with. So let’s get to the basics of getting a low rate mortgage that meets your needs. This is one of the most important questions you need to answer before you move forward. Your Down payment can come from savings, relatives and/or local down payment assistance programs. There are lots of options and for most loan programs you’ll need 3.50% down. So if the purchase price is 400k; you’ll need $14,000 down with most loan programs. This is the amount you’ll need to cover, in addition to the down payment, when you’ll close the loan. Sometimes the buyer pays all of their closing costs and sometimes the seller chips in to help cover the closing costs. To be safe factor in 2.00% of the purchase price as far as closing costs or plan on having the seller kick in to help lower that. If you have a low down payment, and/or a low credit score than a FHA mortgage might be the best option for you. FHA mortgages come with “Mortgage Insurance” (aka MI) that you have to pay with your monthly mortgage payment (in addition to your property taxes, home insurance and possible HOA dues). What is Mortgage Insurance? It’s insurance in case you default on your loan. A positive aspect about FHA loans is that they generally come with lower rates than conforming loan programs. FHA loans do not have pre-payment penalties so once your credit improves and/or if you build enough equity you can refinance out of the FHA loan to get rid of the Mortgage Insurance. Now if you have 10-20% down and good – excellent credit than a conforming loan might be best. Like FHA loans, conforming loans do not have a pre-payment penalty and loan terms are generally 10 years, 15 years, 20 years, 25 years and 30 years. 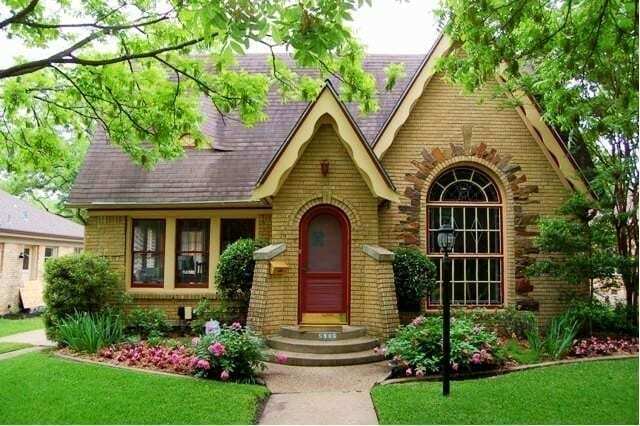 Being a first time home buyer I’d suggest you make sure you chose a loan program that you can comfortably afford. Don’t stretch your budget and be realistic with your choices. This is a tough question to answer for some; and for others it’s not because they only want to consider a fixed rate. If there is a good chance you will be moving or refinancing the mortgage in 5 years you may want to consider a adjustable rate mortgage; other than that most people generally go with a fixed rate mortgage. This is a must! Contact a loan officer, you can reach us at 1-800-550-5538, to get pre-approved. Usually it doesn’t take very long (24-48 hours after the loan officer has everything he/she needs). Is this everything? Absolutely not but you’re off to a good start. Getting a mortgage in California doesn’t have to be hard. I have worked with lots of first time home buyers so If you would like a no cost/no obligation quote from a top rated company; please contact me today at 1-800-550-5538. We offer a wide variety of loan programs including both fixed rate mortgages and adjustable rates mortgages. We have a top rating the Better Business Bureau which means we provide a high level of customer service and you’ll receive one-on-one personal service from application to closing.